4 Recipes You Must Bake This Christmas For Your Loved Ones! So, it’s that time of the year and December is about to begin. Do you love love winter just as I do? Cold breeze, hot coffee, brownies, bells, santa and gifts. I guess you know what I am referring to. Yes, Christmas excites all of us. Especially it’s a whole different feast for cake lovers, or shall I say bake lovers. Do you also love baked items? If yes, then keep reading. I have got some delicious baked recipes for you, to try this holiday season! Let’s start baking! 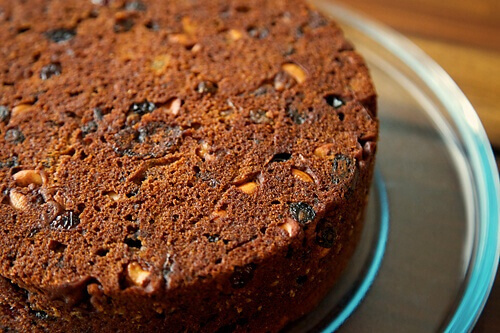 Continue reading 4 Recipes You Must Bake This Christmas For Your Loved Ones!